We hope to see you at NPE2018 in Orlando! We hope to see you at the world’s leading plastics trade show and conference in Orlando, FL next week! NPE has been a plastics leader for more than 70 years, unequaled in its ability to bring the entire industry together. 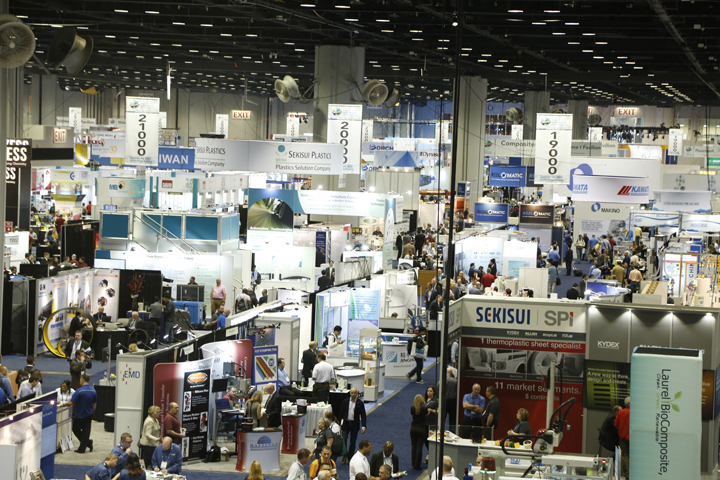 More than 65,000 plastics professionals will descend on Orlando next week for the premiere plastics trade show of 2018. A full array of products, tools, equipment, materials, and resources will be on display at the Orange County Convention Center (OCCC) in Orlando, Florida next week, from May 7 – May 11, 2018. JEG Inc. will be attending NPE 2018 at the Orange County Convention Center (OCCC) in Orlando, FL and we would love to connect with you at the trade show. JEG Inc. will be supporting our supply partners at NPE 2018. Please reply to this message, or give us a call at 614-882-1295 so we can connect at the show!